Bringing up with Chinese e-commerce, it is inevitably to talk about various e-commerce platforms. When it comes to online shopping, China is seen as a leader in new trends, including wide adoption of mobile payments, social commerce and retail gamification. China’s quickly growing online shopping market is now made up of approximately half a billion consumers and accounts for over half of global online sales. As we mentioned a lot before, Tmall and JD are two major and well-known e-commerce platforms in China, but these two are not the only solutions for international business. A new report compiled by Azoya and business consulting firm Frost & Sullivan, shows that only one-third of retailers with an online-only approach in China are satisfied with their sales results, compared to about three-quarters of those who also have a physical presence in China. Among these retailers, only 21 percent of those that use marketplaces are satisfied with their online sales performance, compared to just below 40 percent of those using standalone online stores. Starting a business in Tmall or JD can be difficult or costly or risky for small businesses, but if brands are seeking to test the waters, there are a number of other avenues that are beginning to pop up. However, the business on WeChat is only the good option for retailers in the short term. The model isn’t a good fit for brands who want to establish long-term sales and brand awareness in China because it cannot provide sufficient flexibility to build a brand’s style and tone within the Mini Program, and it can’t acquire fixed traffic from users. With Chinese shoppers set to spend more than US$1 trillion this year online, it is a great opportunity to rely on popular international e-commerce platform, such as Haitao. Search for “haitao” on China’s equivalent of Google and you’ll be shown over 2.6 million queries from concerned consumers. According to a report by Chinese consultancy group iResearch released this month, China’s cross-border e-commerce market for imported retail goods achieved year-on-year growth of 49.6 percent in 2017. 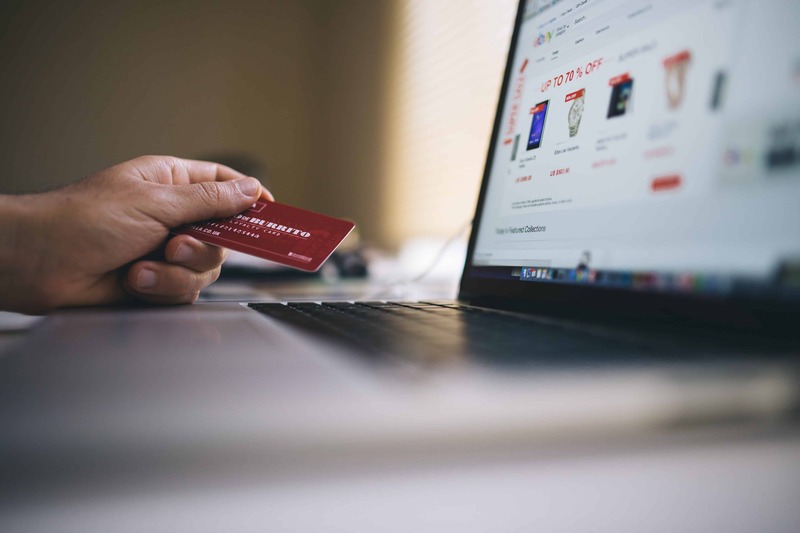 In another report, consulting firm Frost & Sullivan forecasts that China’s 500 million online shoppers will spend over $1 trillion online this year, with cross-border e-commerce expenditure set to reach $125 billion. Huge market and potential profit in haitao, make plenty of businesses want to take a part in it. Unlike some certain strict policies in Tmall or JD, Haitao can offer plenty of opportunities for brands to get their foot in the door without having to set up a physical base. As for consumers, if they want to buy oversea products, it is better to buy them directly from the source and it is easy to pay online. Then Haitao really provide the chance and channel to acquire what consumers really want. Specifically, as the cross-border e-commerce market for luxury goods in China is growing at more than 20 percent per year, Chinese consumers believe that international goods are of higher and more consistent quality and are much less likely to be fakes than products bought from domestic suppliers. It is crucial to use social media to attract Chinese consumers. 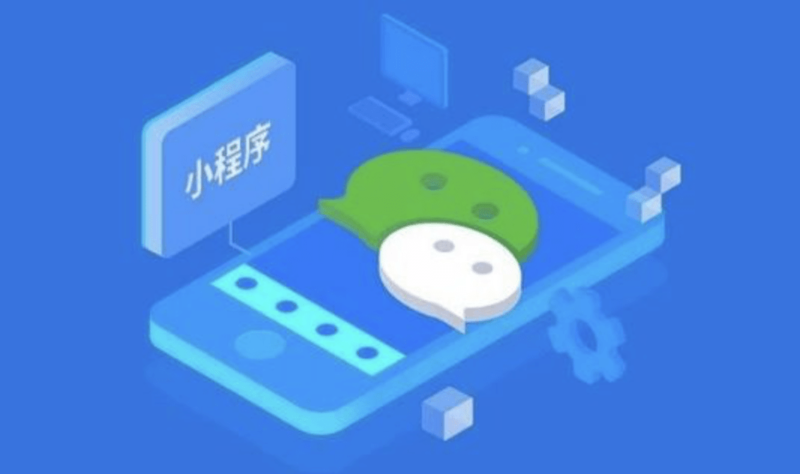 Besides WeChat, Weibo is also a good platform for marketing. 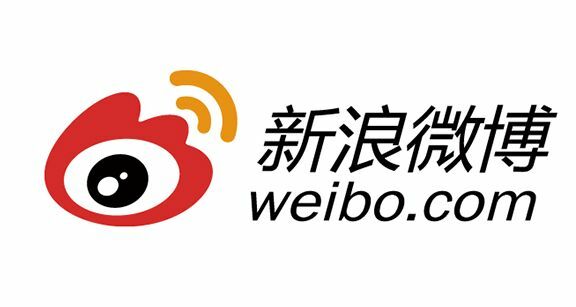 Weibo is the second-most mass-used social networking site in China, with around 82% penetration rate across the country and more than 50 million active users per day in 2016. The microblogging platform encourage people to post comments and contents on all subjects without suffering of the censorship. The social media platform attracted more than 130 000 companies, because it’s a really effective way to develop your e-reputation. Brands have to create a Weibo Official Account to improve their presence in China and attract more followers. More than 56% of Weibo users follow at least one brand on Weibo. KOL is the efficient way to promote e-commerce, especially for new business in China. To gain in visibility and e-reputation, it is crucial to encourage a positive word-of-mouth. KOL can help you. You can influence spirits lovers using KOLs as intermediaries. Through them you are able to reach your target group. In other words, intermediaries can be a great asset in selling your imported spirits to Chinese consumers. However, KOLs are not an easy tool to control, it’s definitely one of the most useful ones out there but they are humans with their own thinking power. They can improve the reputation of a brand but also destroy it. We are a digital marketing agency based in Shanghai. GMA has developed a lot of successful business here because we know how to effectively promote your E-commerce business for attracting more Chinese consumers, using the latest digital marketing tools.